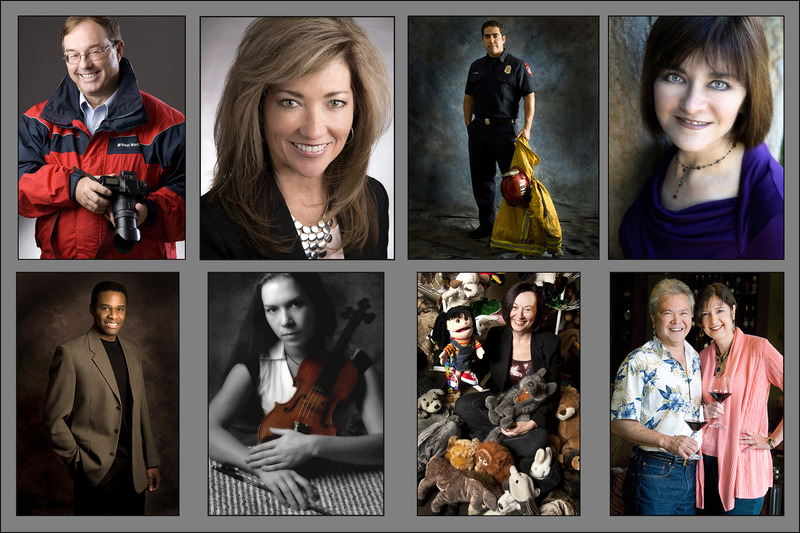 A great headshot is your best first impression! When people view a photo of you, they are looking at your face, primarily your eyes. I’ve been photographing people for over 35 years. My approach is to make you feel comfortable and confident in front of the camera….to put you at ease. If you are relaxed and you enjoy the photo shoot, you are likely to have a better result. Your headshot should capture your best you. confidence, authenticity, approachability, authority, creativity. I am committed to making that happen. modeling, performing arts, real estate, sales, civil service, health/medical, counseling, law, and business. My headshots are frequently used on social media sites and for online dating. I look forward to creating an photo for you that you will want to use over and over. Please contact me at 951.757.5420 or email me at carl@bestfirstimpressionphotos.com with any questions.